On the very same day that vaccine maker GlaxoSmithKline is being fined $490 million by Chinese authorities for running an illegal bribery scheme across China, the media is announcing the “astonishing” launch of human trials for an Ebola vaccine. Care to guess who will be manufacturing this vaccine once it is whitewashed and rubber-stamped as “approved?” GlaxoSmithKline, of course. The same company that also admitted to a massive criminal bribery network in the United States, where felony crimes were routinely committed to funnel money to over 40,000 physicians who pushed dangerous prescription drugs onto patients. 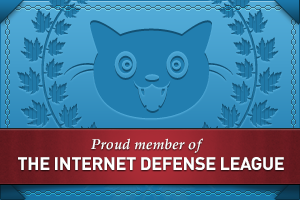 This is the company that is now — today! 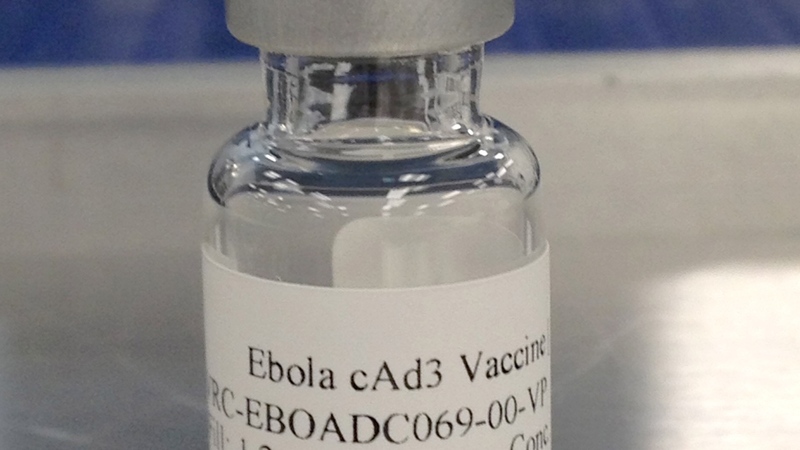 — injecting 60 “volunteers” with an experimental Ebola vaccine. “Normally it would take years of human trials before a completely new vaccine was approved for use,” reports the BBC. Yes, it’s astonishing because it’s impossible. As any vaccine-related virologist already knows,the process of going from an in-the-wild infection of Ebola to a manufactured vaccine ready for human trials simply cannot be achieved in a matter of a few weeks or months. Apparently, we are all to believe that a spontaneous scientific miracle has now taken place — a literal act of vaccine magic — which has allowed the criminal vaccine industry to skip the tedious R&D phases and create a vaccine ready for human trials merely by waving a magic wand. Was this all scripted?The far more likely explanation, of course, is that all this was scripted in advance: the outbreak, the international cry for help, the skyrocketing of the stock price for Tekmira (which has received financial investments from Monsanto), the urgent call for a vaccine and now the spontaneous availability of human vaccine trials. It’s all beautifully scripted from start to finish, better than a Shakespearean tragedy played out on the international stage. The “heroes” of this theater have been pre-ordained to be drug companies and vaccines, and it is already written in the script that vaccines will be heralded as lifesaving miracles of modern science even if they infect people and cause widespread damage as has now happened to young girls in Colombia who are being hospitalized en masse after being injected with HPV vaccines. Incredibly, the official response from vaccine-pushing health authorities in Colombia is that all these girls who are suffering from paralysis are merely “imagining” their symptoms and suffering from “mass hysteria.” Obviously, if vaccines are created by the gods of modern science — the new cult of our delusional world — then they must be perfect and infallible. Therefore, anyone who suffers side effects of such perfect vaccines must obviously be imagining things. Such is the delusional dogma of modern vaccine pushers. Does the United States government own the patent on Ebola? This plot gets even more interesting when you realize that a patent on Ebola was filed in 2009 by the United States government. Furthermore, the patent request also seeks ownership over any and all Ebola viruses which are “weakened” or “killed,” meaning the United States government is literally claiming ownership over all Ebola vaccines. What this means, of course, is that the U.S. government could demand royalties on all Ebola vaccines. Even more Orwellian is the fact that the U.S. government could use this patent to halt all other research for treatments or cures for Ebola. Patent monopoly would give the U.S. government legal right to block all non-vaccine Ebola treatments, cures or researchDo you remember the massive medical controversy over the BRCA1 gene tied to breast cancer in women? One corporation claimed patent ownership over the gene and then they used that patent to shut down all other research, testing or diagnosis of breast cancer related to that gene. To date, nearly 20% of the human genome has been claimed as “owned” by corporations, universities and even the government. The controversy went all the way to the U.S. Supreme Court which ultimately ruled that human genes cannot be patented. But the Supreme Court decision actually protected patents on gene sequences for viruses and other pathogens. 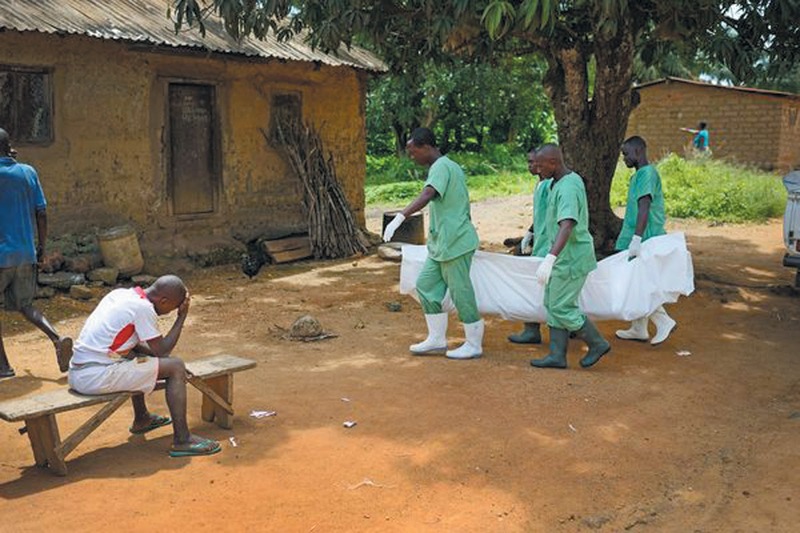 Even more frightening, the “ownership” over Ebola extends to Ebola circulating in the bodies of Ebola victims. When Dr. Kent Brantly was relocated from Africa to the CDC’s care in Atlanta, that entire scene was carried out under the quasi-legal justification that the U.S. government “owned” the Ebola circulating in Dr. Brantly’s blood. Thus, one of the very first things that took place was the acquisition of his blood samples for archiving and R&D by the CDC and the U.S. Department of Defense. This brings us to the quarantine issue. As the whole world knows by now, the entire nation of Sierra Leone is now under a state of medical martial law, where Ebola victims are now being hunted down like fugitives in door-to-door manhunts. Simultaneously, the United States government is now operating under Obama’s executive order #13674, signed on July 31, 2014, which allows the U.S. federal government to arrest and quarantine any person who shows symptoms of infectious disease. …Severe acute respiratory syndromes, which are diseases that are associated with fever and signs and symptoms of pneumonia or other respiratory illness, are capable of being transmitted from person to person, and that either are causing, or have the potential to cause, a pandemic, or, upon infection, are highly likely to cause mortality or serious morbidity if not properly controlled. Part of the legal argument pertaining to the ownership of the Ebola patent for justifying such a quarantine in the case of Ebola goes like this: If you are carrying Ebola in your body, then you are in possession of U.S. government property! The fact that the virus is replicating in your body is, legally speaking, a violation of patent law. Because you are providing a host environment for the replication of the virus, you technically are breaking federal laws that restrict the copying and distribution of patented properties, which in this case include the Ebola virus. Thus, the government has every right to “relocate” you and prevent you from violating patent law by replicating, distributing or spreading THEIR intellectual property (i.e. 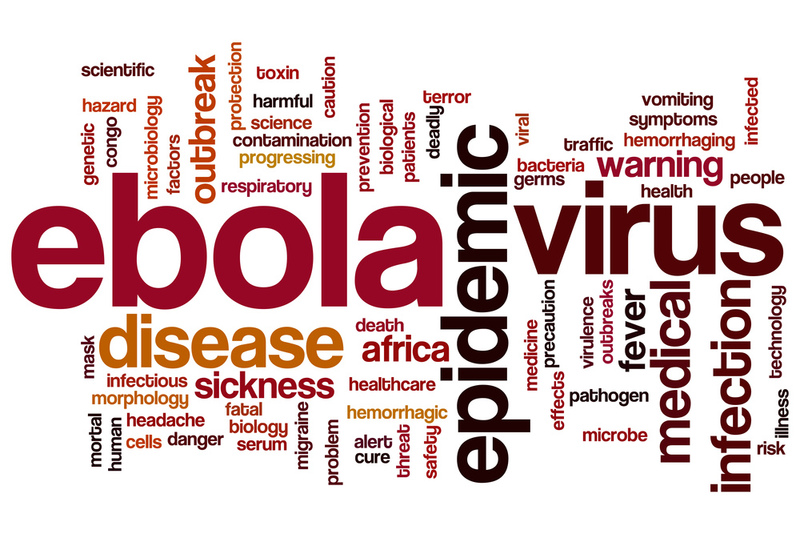 the Ebola virus). Lest you think this legal argument sounds insane, just remember that the legal system is full of lawyers who make far more insane arguments on a daily basis, including the argument that human genes could be patented in the first place. And medical officials also make insane, irrational arguments almost constantly, including the argument that all those girls in Colombia who are suffering convulsions and paralysis from the HPV vaccine are merely “imagining” their symptoms. Such explanations flatly defy any attachment to sane thinking. Ultimately, the patent on the Ebola virus would provide the legal justification for forced government quarantines — and even medical research — on Ebola victims. What I’ve outlined in this story is just a small taste of the crime against humanity which is taking place right before our eyes. I am now convinced that this Ebola outbreak is very likely not an accident, and many scientists in Africa wholeheartedly agree that the outbreak is actually the deployment of a biological weapon. 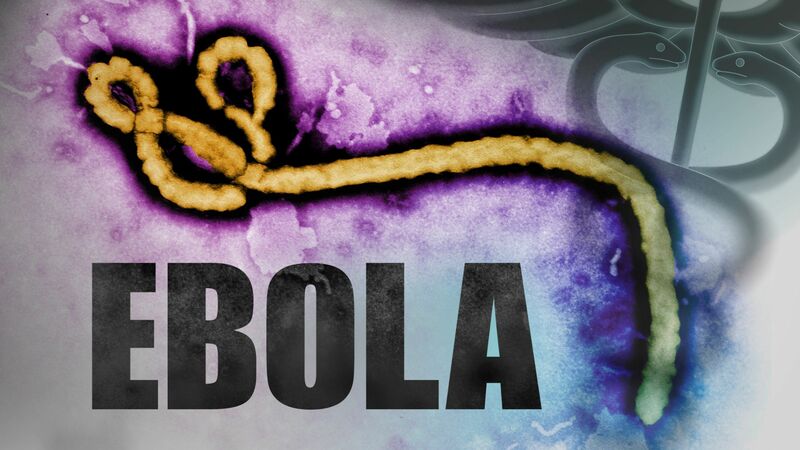 “Ebola is a genetically modified organism (GMO),” declared Dr. Cyril Broderick, Professor of Plant Pathology, in a front-page story published in the Liberian Observer. The World Health Organization (WHO) and several other UN Agencies have been implicated in selecting and enticing African countries to participate in the testing events, promoting vaccinations, but pursuing various testing regiments. AFRICAN LEADERS AND AFRICAN COUNTRIES NEED TO TAKE THE LEAD IN DEFENDING BABIES, CHILDREN, AFRICAN WOMEN, AFRICAN MEN, AND THE ELDERLY. THESE CITIZENS DO NOT DESERVE TO BE USED AS GUINEA PIGS! Africa must not relegate the Continent to become the locality for disposal and the deposition of hazardous chemicals, dangerous drugs, and chemical or biological agents of emerging diseases. There is urgent need for affirmative action in protecting the less affluent of poorer countries, especially African citizens, whose countries are not as scientifically and industrially endowed as the United States and most Western countries, sources of most viral or bacterial GMOs that are strategically designed as biological weapons. It is most disturbing that the U. S. Government has been operating a viral hemorrhagic fever bioterrorism research laboratory in Sierra Leone. 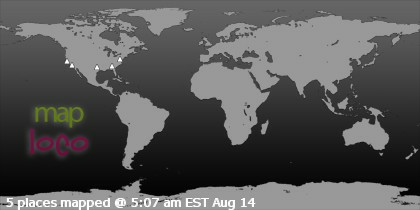 The world must be alarmed. All Africans, Americans, Europeans, Middle Easterners, Asians, and people from every conclave on Earth should be astonished. African people, notably citizens more particularly of Liberia, Guinea and Sierra Leone are victimized and are dying every day. This entry was posted in Conspiracy, Science and tagged ebola, Ebola vaccine, vaccine. Bookmark the permalink. ← Who are the Illuminati?